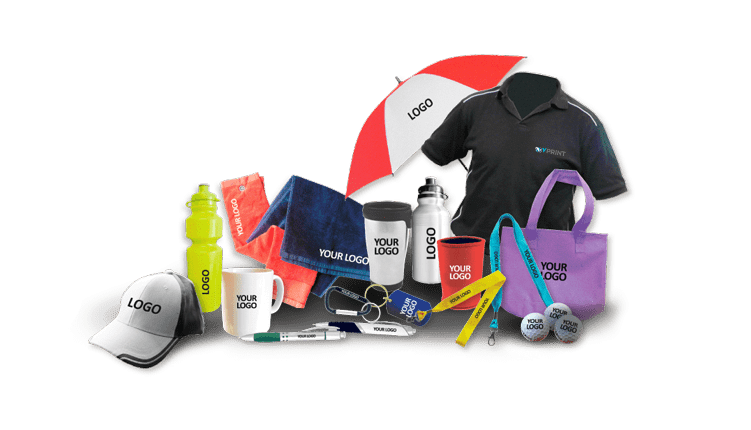 VPrint is dedicated to helping you build your brand with high quality personalised promotional products and custom business stationery. 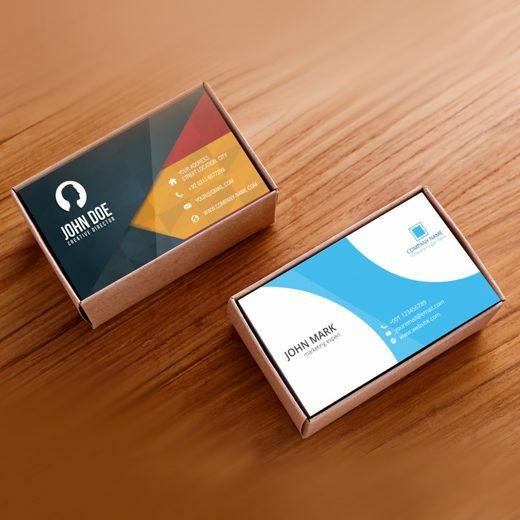 With our experts we draw your stories from logo to drinkware, tote bags, pens and pencils, business cards, rubber stamps, letterhead, and more. 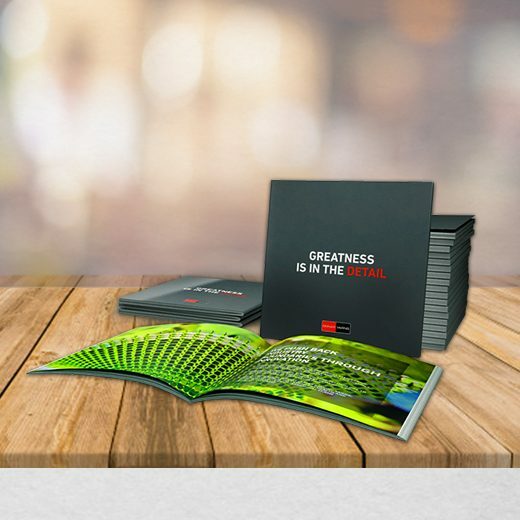 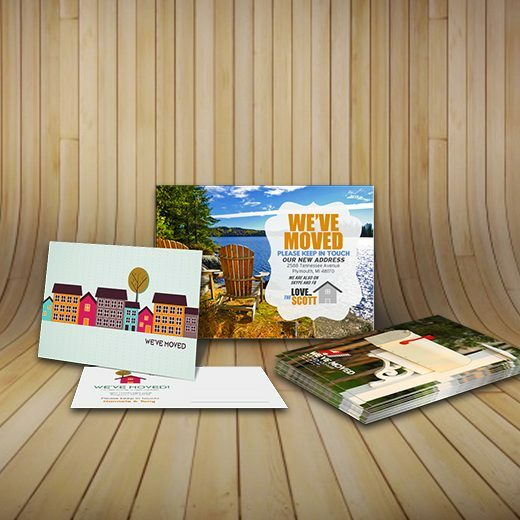 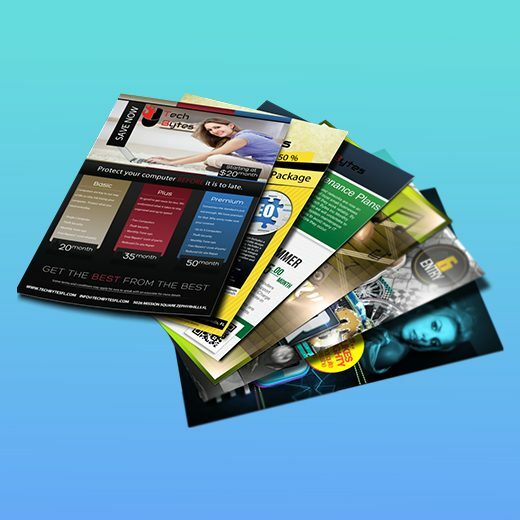 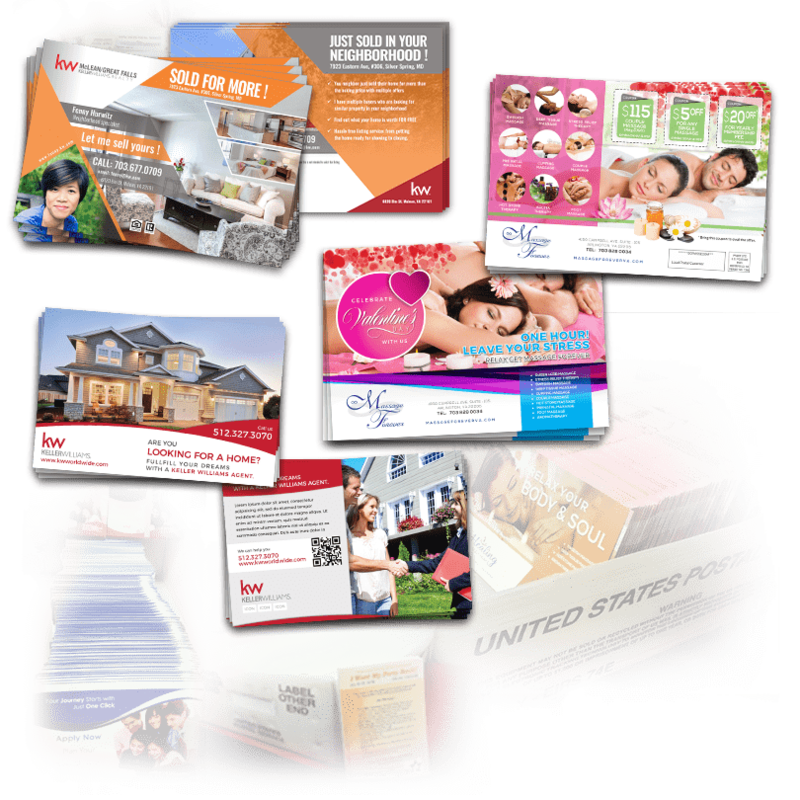 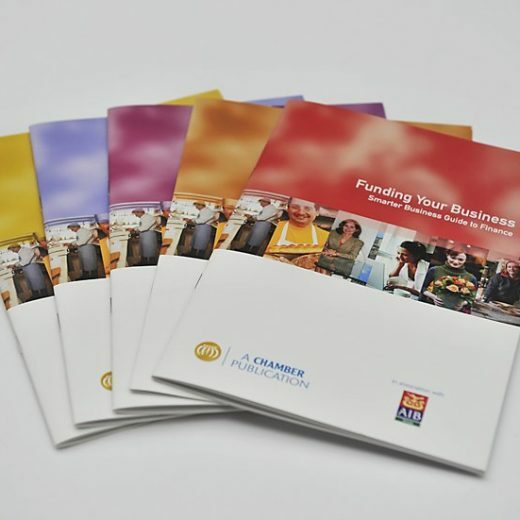 We have everything you need to promote your business through Digital and Imprinted needs. 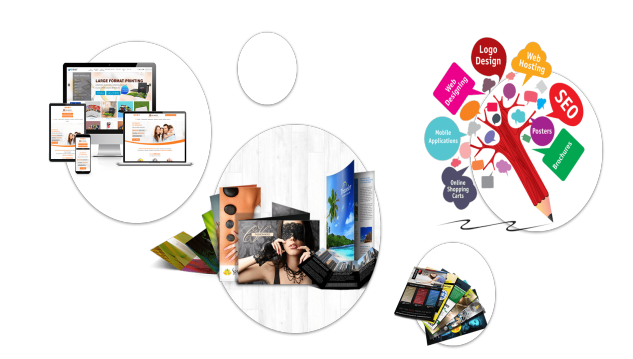 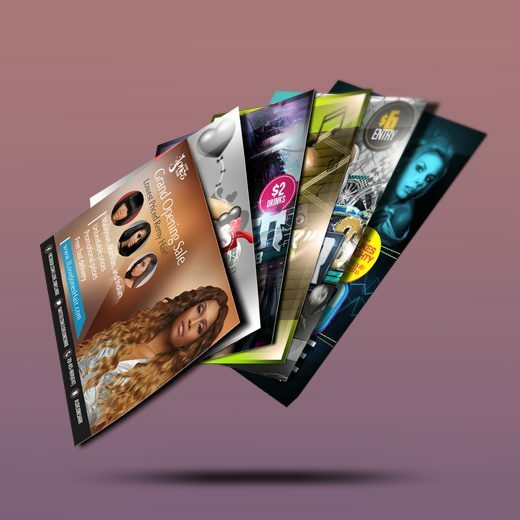 From planning your strategy to creating custom websites, logos, marketing collaterals, trade shows, ads, vedio and more, our fullservice creating agency is always here to serve you and your business! 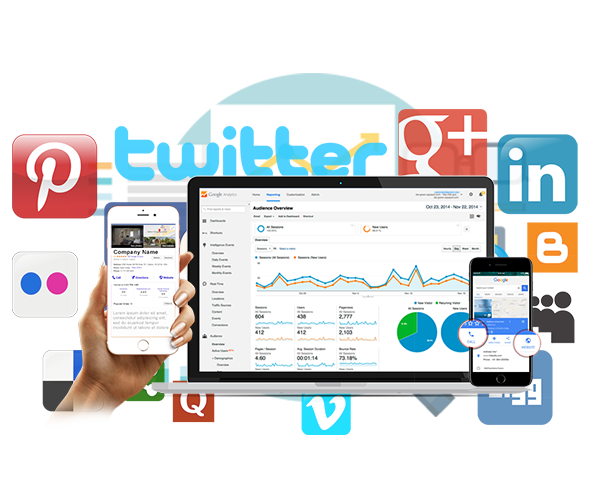 We help you guide, plan and execute marketing strategies that work and are measurable.